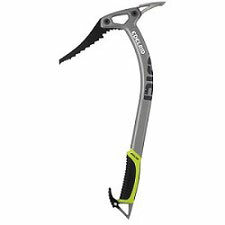 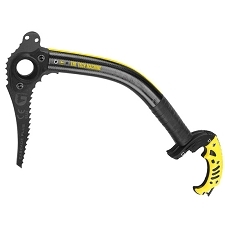 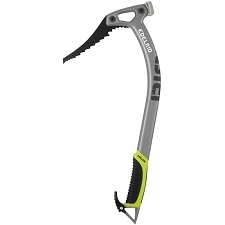 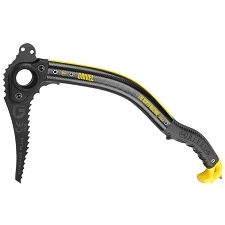 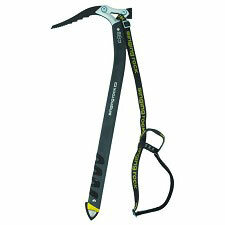 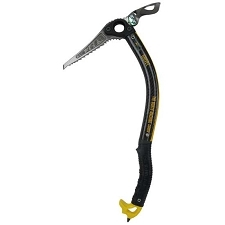 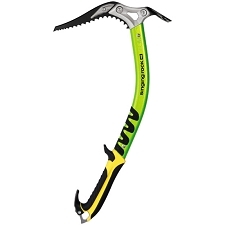 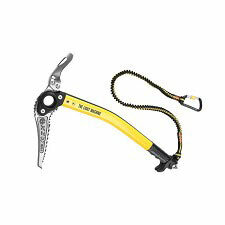 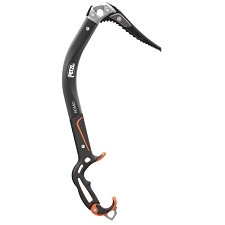 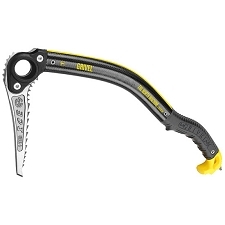 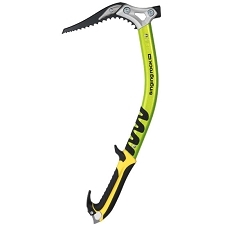 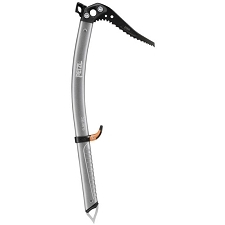 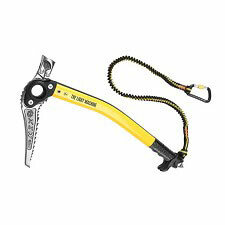 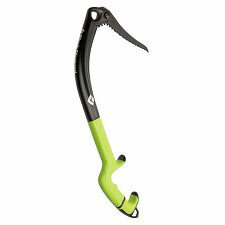 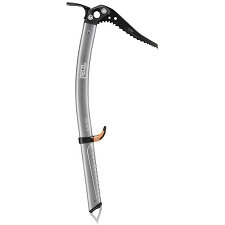 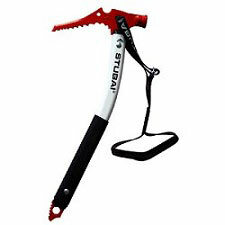 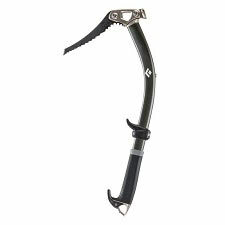 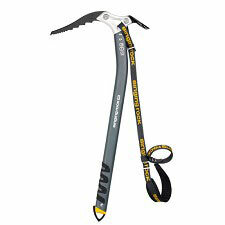 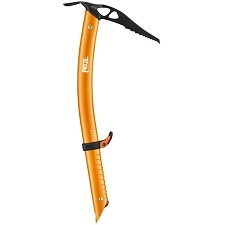 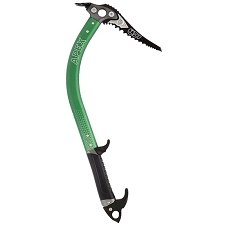 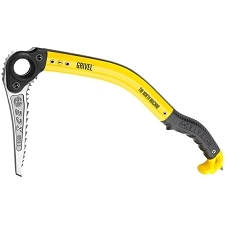 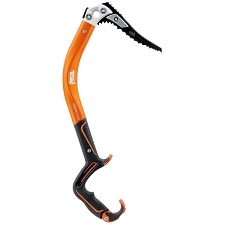 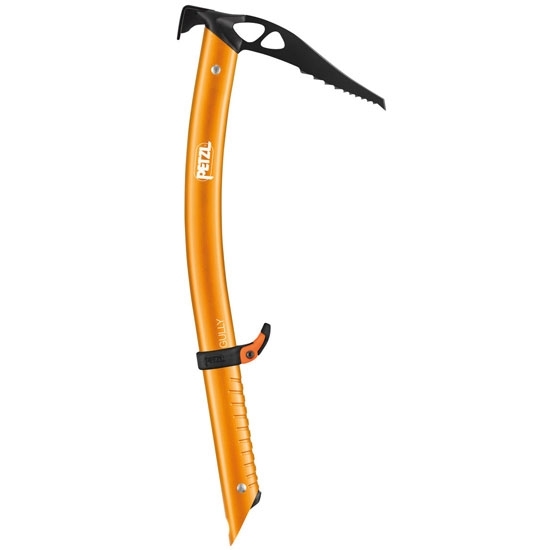 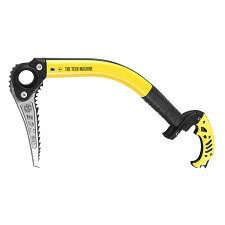 This ultralight ice−axe by Petzl is perfect for mountaineering and ski touring. 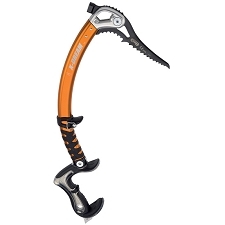 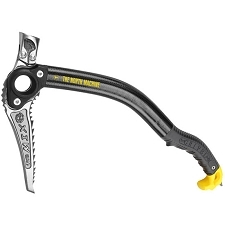 The Gully ice−axe has a slightly curved shaft for improved swing. 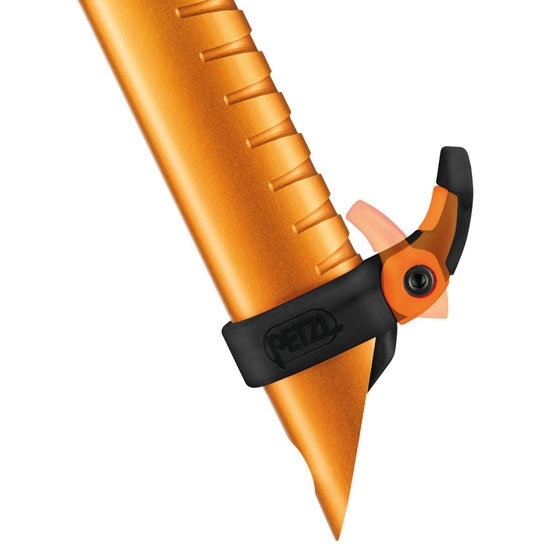 A steel head and 3mm banana−shaped pick provides efficient penetration and easy unhooking. 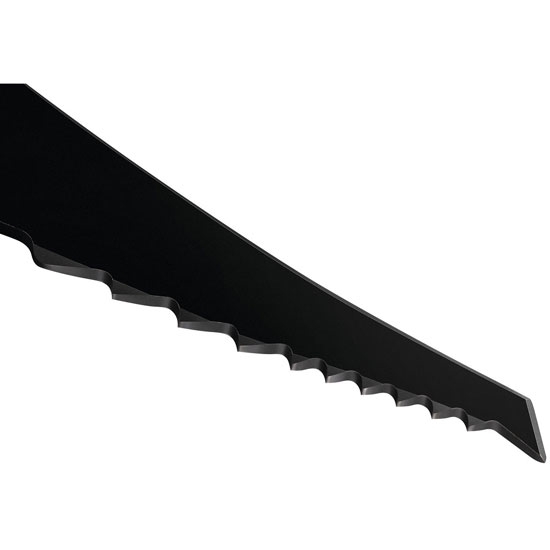 The Trigrest handrest is height adjustable, and requires no tools for adjustment.